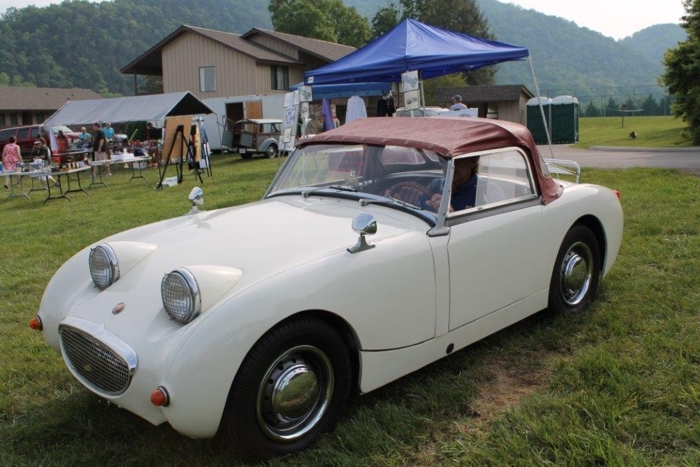 British Car Gathering motorcars range from a 1932 Morris sedan, a 1935 MG Airline Coupe to 1950s, 1960s and newer models of MG, Triumph, Austin-Healey, Jaguar, Land Rover, Rolls-Royce, Minis and Sunbeams. You may even see some vintage motorcycles in the mix. Recently, other European makes and models have become part of the show as well. Townsend, Tennessee is on the “Peaceful Side of the Smokies”. It is a quiet little town on the border of Great Smoky Mountains National Park. This is a perfect setting for the annual British Car Gathering. You are welcome to stay at the Tally Ho Inn or one of the other lodging options in Townsend during your visit. 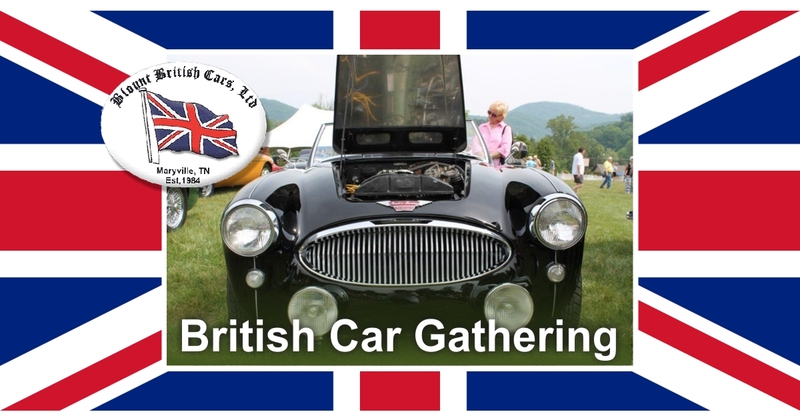 The annual British Car Gathering is organized by Blount British Cars Ltd and English Auto Society of Knoxville. ON YOUR MARK, GET SET, FUN!